Across the country, high-wage jobs and robust innovation-based economies are associated with strong relationships among industries and research universities. 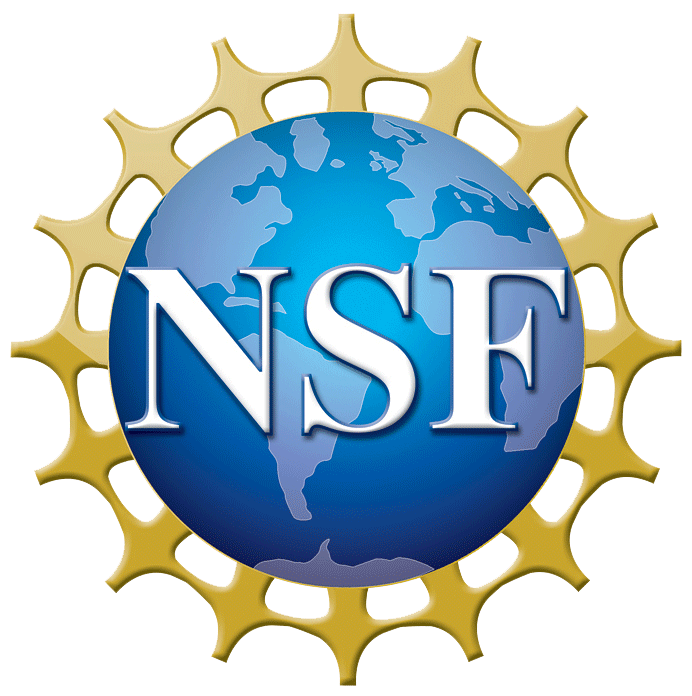 New Hampshire has significant untapped potential to improve its economy by purposefully developing synergies between its industry and university research enterprises. But which types of industry and university research could set New Hampshire apart in the national and global economy? Where does New Hampshire have a competitive advantage over other states and regions? What are the opportunities for public and private sector investments to produce sustained and significant economic benefit? The NH University Research and Industry Plan provides insights based on data-driven evidence of our state’s innovation strengths and suggests strategies to capitalize on opportunities. It provides a roadmap for the New Hampshire innovation economy that will inform strategic decisions about how the state can best use its assets and strengths to grow high wage jobs in industry clusters that set New Hampshire apart. 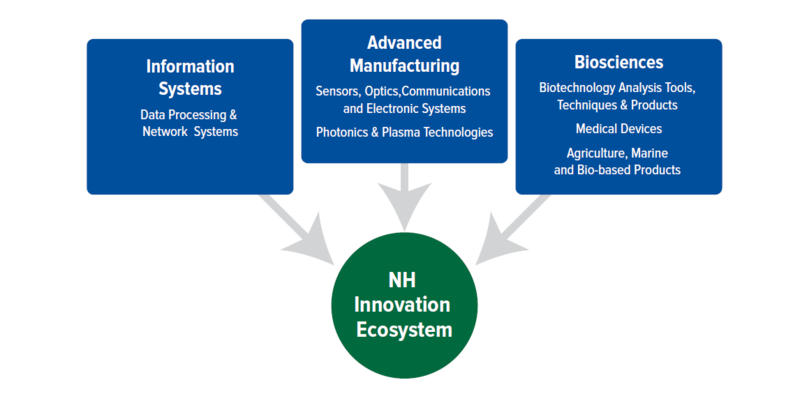 Rather than a broad economic development plan, the NH University Research and Industry Plan is focused on accelerating innovation-led development by aligning academia’s research strengths with the state’s substantial base of existing and emerging advanced industries. New Hampshire has the right ingredients to grow its innovation economy, including the presence of advanced industries, a high number of inventors and skilled workers, and university research and development assets that can align with industry needs. However, New Hampshire lags national growth in advanced industry employment and high-skilled and middle-skilled jobs. If you would like a hard copy of the plan, a presentation to your organization, or have a question or comment to share, please contact Justine Stadler, NH EPSCoR Director of Partnerships & Impact, at justine.stadler(at)unh.edu. Recommended citation: TEConomy Partners and Keen Point Consulting, "New Hampshire University Research and Industry Plan: A Roadmap for Collaboration and Innovation" (2016). New Hampshire EPSCoR. 2.